As consumer healthcare spending continues to rise, acquisitions dot the landscape with companies looking to venture into the health sector. Amazon is setting a bold trend with its recent acquisition of New Hampshire-based full-service pharmacy PillPack for reportedly $1 billion. This move signal’s Amazon’s entry into the massive pharmacy market. 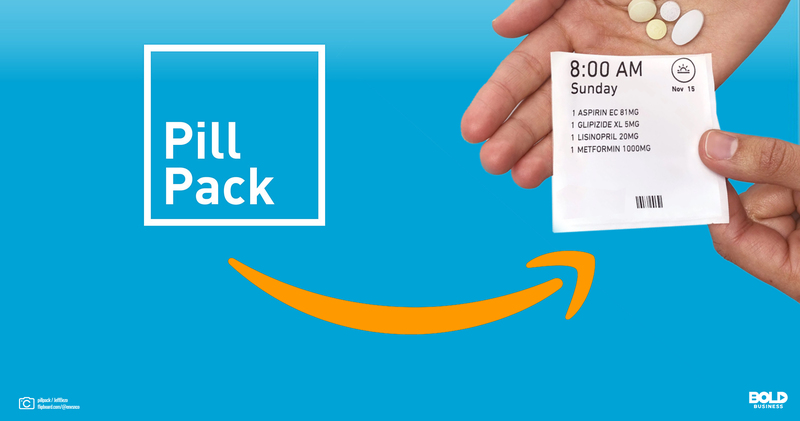 And with PillPack’s license to distribute across the US, Amazon can now reach even more consumers. 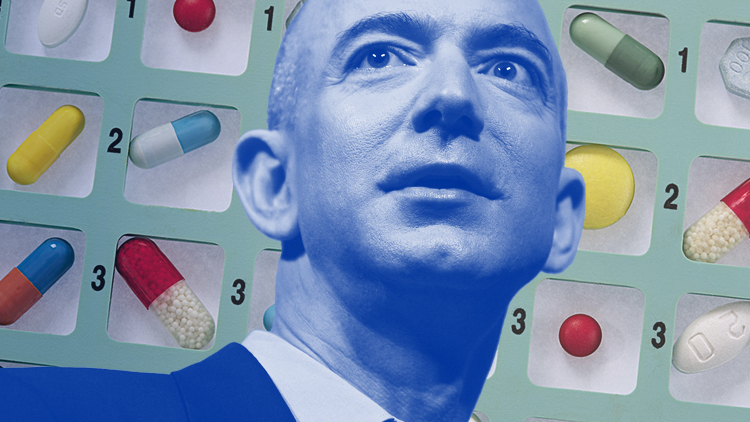 Amazon is disrupting the prescription-drug industry as stock prices of traditional pharmacy chains dropped the day the deal was announced. PillPack fills and ships personalized prescriptions, making it easier for consumers to take their medication on time. TJ Parker and Elliot Cohen started the company in 2013 while attending the Techstars mentorship-driven accelerator program in Boston. 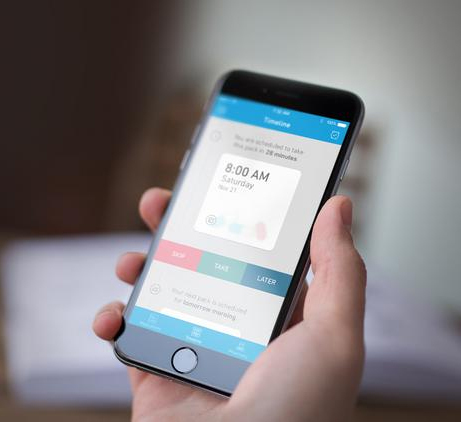 PillPack raised more than $123 million in funding from Accel, Sherpa Capital, Accomplice, Charles River Ventures, Queensbridge Venture Partners, and Menlo Ventures. 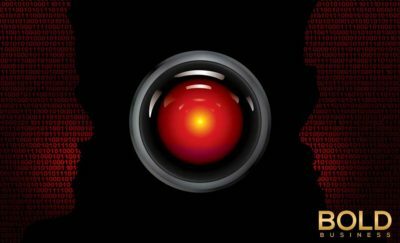 In 2016, it had a valuation of $361 million. In April, Walmart was in discussion to buy PillPack, until Amazon came along with a better offer. According to Amazon and PillPack, the deal is expected to be finalized in the second half of 2018. Parker will remain with the company after the deal has been finalized. Amazon has worked on and off with online pharmacy. One of their early attempts at selling medicines online was Drugstore.com. In 2011, Amazon sold it to Walgreens, which later closed it down. During the past year, Amazon has also worked with JP Morgan Chase and Berkshire Hathaway in creating a company that addresses the healthcare needs of their companies. It has recently appointed Dr. Atul Gawande, an outspoken advocate of healthcare reform to helm the company. The group said that they will try to fix the healthcare delivery to their employees, lowering the costs to the individual, and leading to further savings for the companies. The plan is to rollout internally first and then introduce this to other companies later. The purchase of PillPack seems to dovetail well with the Amazon, JP Morgan Chase, and Berkshire Hathaway joint venture. Prior to the acquisition, there have been speculations about Amazon’s possible entry into the online pharmacy and drug distribution business. One of the problems with starting their own distribution company is the need for licensing. Selling pharmaceuticals requires a license from each of the states. In addition, each state has its own rules and regulations regarding drug sales. PillPack answers these concerns for Amazon, as it has a mail-order license to distribute across all 50 states. They distribute premade doses that is convenient for the customers. It also works with drug-benefit managers like Express Scripts and CVS. Amazon has not released any plans on what they will do with PillPack, and until they do so it won’t have any effect on online drug prescription sales. Yet, the announcement has sent tremors throughout the online pharmacy industry and the impact Amazon medicine could make. The largest drugstore chains in the country saw their share prices shrink by significant amounts after the announced PillPack transaction. Walgreens Boots Alliance lost 8.5% share price, while CVS Health lost 8.9%. This is practically a replay of the effects Amazon has when it buys a company. Kroger, the giant supermarket chain lost $2 billion in value after one day of trading when Amazon announced last year their intent to buy Whole Foods Market.